Custom dining chairs, wooden benches, bar stools and other furniture made to order in our shop in Corvallis, Montana. Rustic and contemporary designs integrated with beautiful woods to create unique handmade wooden benches. Call for information on our unique and unusual designs. This is a PINE bench 12″ x 12″ X 18″ HIGH. High-quality handmade wooden benches specially made for your needs. Find great deals on dining benches and other custom benches. Call today for sale pricing! This Pine stool is on casters. Call for more information. Many different styles in stock and we can build a unique piece of furniture just for you. Choose from a custom bench, chair, stool, and more! 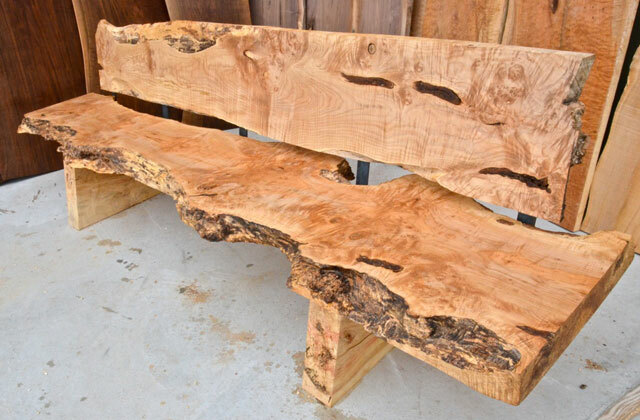 Our furniture is built in our solar powered shop using reclaimed and recycled wood slabs that come from urban trees. You won’t find eco-friendly furniture like this anywhere else! 20″ x 30″ x 18″ High. These two Custom Pine stools on casters 20″ x 30″ x 18″ High. Call for pricing on our many unique furniture pieces. We have many one of a kind pieces in stock or you can call and order a piece today! Find rustic unique live edge design and more. This is a Fir bench 12″ x 12″ X 18″ HIGH. Call today to see if we have the custom bench you are looking for in stock. We hand build each piece by hand in our solar powered shop that’s completely off the grid! 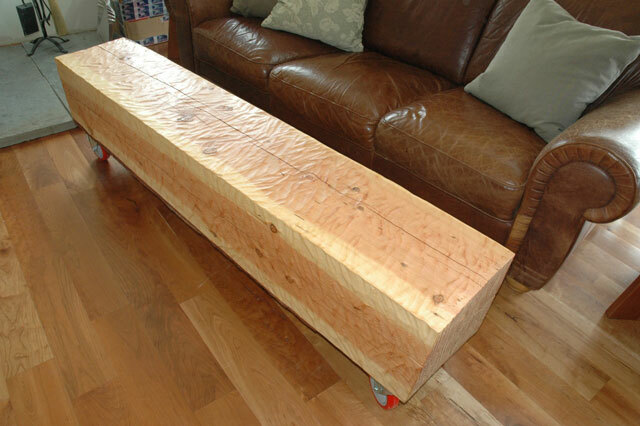 9′ Burl Maple slab custom bench with steel straps back supports. Unique handmade wooden benches, rustic benches, rocking chairs, and bar stools. Walnut slab bench with Ebony butterflies. Unique handmade custom benches, rustic benches, rocking chairs, and bar stools. We build custom benches specifically for your needs. 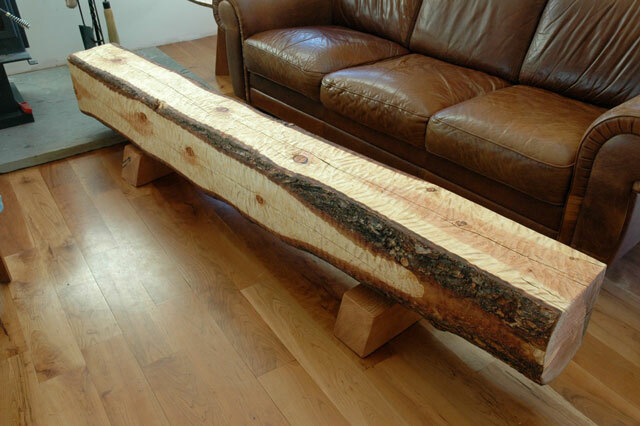 Find a wide selection of handmade wooden benches, outdoor benches, and other custom benches. Call today for your free quote! Cherry and Walnut slab custom bench with Ebony butterfly. 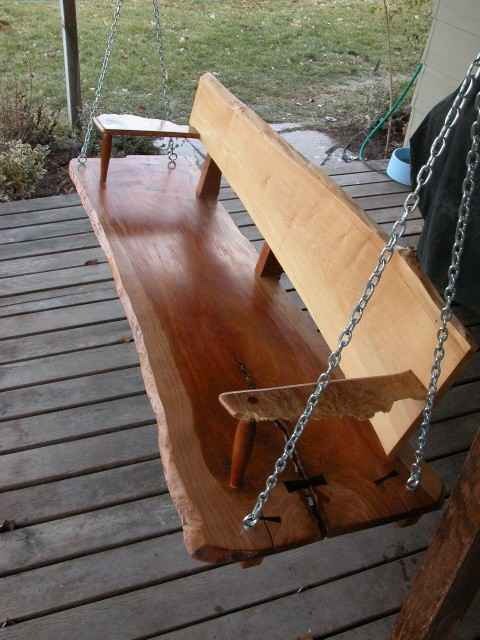 7 Foot rustic cherry porch swing will seat 3-4 people.